A huge thank you to Roman Loranc, and the Center for Photographic Arts for partnering with The Weston Collective in hosting a wonderful evening celebration of Roman's work and the process of black and white film photography. Kim prepared smoked salmon, spiced beef, three types of salad, and shredded lamb sliders paired with delicious wines graciously donated by The Center for Photographic Art. 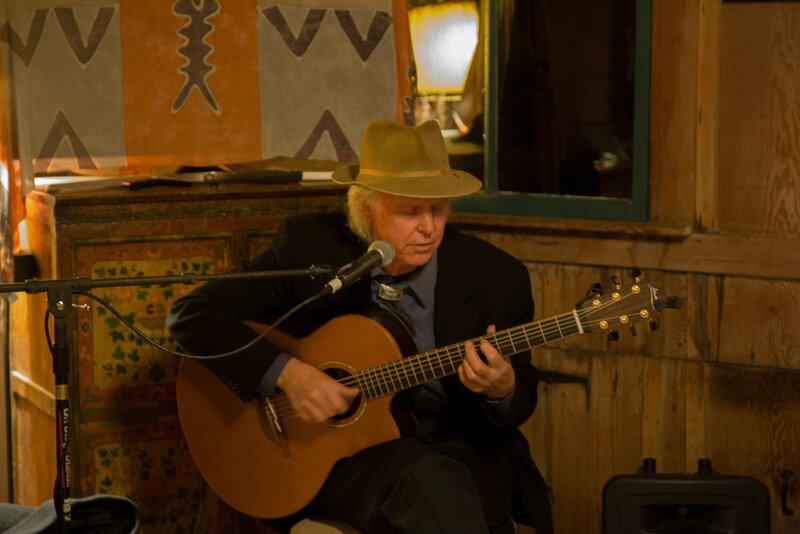 Rick Chelew offered his music expertise and played wonderful melodies with his acoustic guitar during the festivities. It was truly a wonderful evening and we want to thank those who were in attendance for their support of The Weston Collective and The Center for Photographic Art. Join us for our favorite night of the year on Wildcat Hill for the annual Weston Scholarship fundraising dinner!